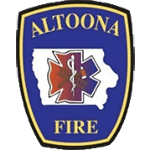 Altoona Fire Department - Frazer, Ltd. 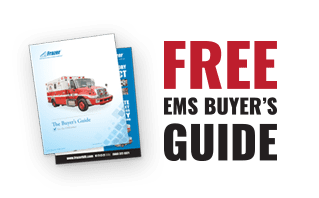 Please let your team know that the ambulance is awesome. Our winter put to rest any concerns regarding staying warm in a Frazer. And the A/C unit in the summer rocks. We have been between 95° and 100° many days and I take a coat if I’m riding with a patient. Good job and thanks for leading us in the right direction.